SkyBridge Capital is the latest firm to collect capital to invest in opportunity zones, economically depressed areas that benefit from new tax breaks. SkyBridge co-founder Anthony Scaramucci said in an interview with Business Insider that he’s seeking to raise $2 billion to $3 billion through a non-traded real estate investment trust. 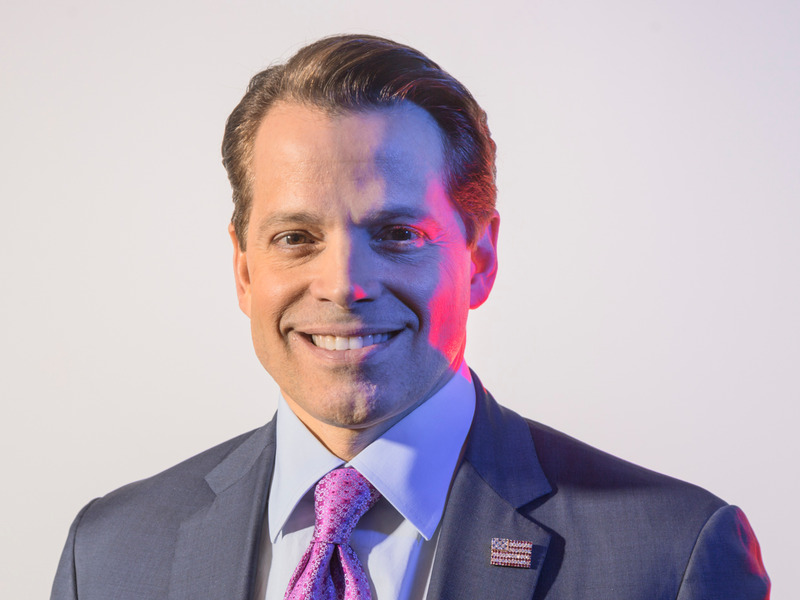 Anthony Scaramucci’s alternative investment firm, SkyBridge Capital, is creating a new product focused on economically depressed areas, he told Business Insider in an interview on Friday. By the end of the year, the firm plans to launch SkyBridge Opportunity Zone Fund, a non-traded real estate investment trust. Skybridge seeks to raise $2 billion to $3 billion for the private REIT. That money will be invested across property types, such as apartments and offices, and in local infrastructure projects. Scaramucci said that SkyBridge has identified $2 billion of pipeline projects, including real estate development and infrastructure projects. The fund will be sub-advised by EFJ Capital, a $10 billion hedge fund. SkyBridge, which managed $9.6 billion as of September 30, is the latest alternatives firm to launch a opportunity zones fund. Goldman Sachs, for example, had already been investing in economically-challenged areas through its Urban Investment Group, founded in 2001. Now, the firm is raising capital specifically for the opportunity zones initiative. Other players include PNC Bank and real estate firms RXR Realty and Bridge Investment Group. Most of the early funds have focused on real estate, and more products are being created following further guidance from the government last month. Under last year’s tax reform, about 8,700 Census tracts in all 50 states were designated as opportunity zones, set up to attract long-term investors through tax breaks on capital gains. Under the legislation, an investor can sell an asset – stock, a company or even a wine collection – and, within 180 days, reinvest those profits into opportunity zone-focused investments. The profits are later taxed at various levels depending on how long the capital is invested. Scaramucci, who spent 10 days as the White House communications director last year, said his firm has „tons of investor interest“ in the fund. SkyBridge’s REIT will lock up investors for six years, though the full tax advantages do not come into effect until a decade of investment. The REIT can invest in projects of all sizes, even a $10 million deal, because „we don’t want to compete with behemoths“ in real estate, Scaramucci said. His firm also considered other structures, including special purpose vehicles and private equity funds. A private REIT, however, offers the most cash flow opportunities, with rental income turned into dividends for investors, as well as portfolio diversity and liquidity, Scaramucci said.